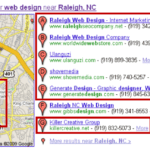 If you do business in a specific area, you want to make sure that your website is optimized properly for local search. Here are 10 quick ways to optimize your site for more localized traffic. Create a detailed directions/location page: Include an embedded map on your directions page for an easy way for a user to get customized directions to your location. A Google map would do the trick, but if you want to set yourself apart you can add a CommunityWalk map. CommunityWalk will allow you to customize the map so that you can add custom icons, links, markers, photos, and description. This is great for brick and mortar stores that have lots of locations in a city. Provide a Local & 800 Number: Make sure you give people the option to use your local number or your toll-free number. Include your Location in your Title Tag: Add your address and phone number into your title tag. This is especially useful on your location page. 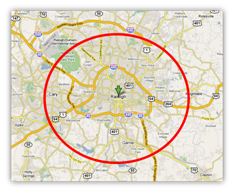 Keyword Rich Content: Use your locations name throughout the site. Add the city name, state, or town throughout your ad copy. Adding your location to the footer of your website will allow for your location to be on every page. Make Separate Landing Pages for Each Location: If you have 10 stores located in California, make a separate page for each location. Optimize each page for that specific town or city. Submit your Local Business Listing: Submit to Google Local Business Center, Yahoo! Local, and MSN Local Listing Center. If you have more than one location, make sure you submit all locations. When adding a local business listing, add as much information as you can. Certain local listing sites allow you to add a logo, photos, and video…take advantage of those options. 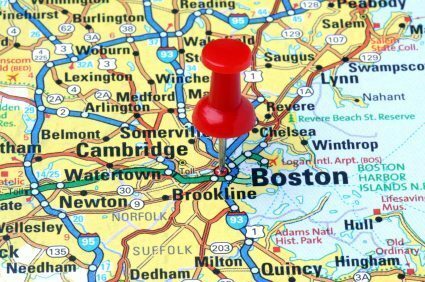 Localized PPC Campaigns: Set up a targeted pay-per-click campaign to market in a specific radius, town, city, or state. 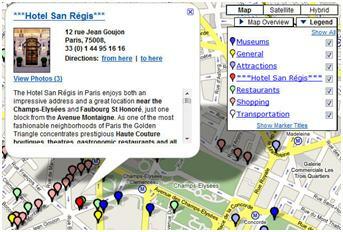 Paid Local Directories: There are probably 100’s of local directories on the web. Some are free, but the majority you have to pay for. 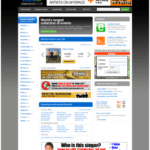 You can try directories like CitySearch, Local.com, or YellowPages.com. Try To Get Your Business Rated: Many of the local directories and website allow you to rate or rank businesses. Ask your clients and buyers to go to a certain link and rate your business. This will help get credibility and trust from other people researching your business online. Local Links: Getting relevant, high quality local links into your site will help increase your ranking in the local business listings, as well as the organic search results.